Get the Best Prices on your Favorites Drinks! We are your one-stop shop for any party or event you might be attending. The largest selection of premium beer, wine and spirits can be found at our local liquor store. Let our staff help you find that perfect wine or craft beer you are looking for. 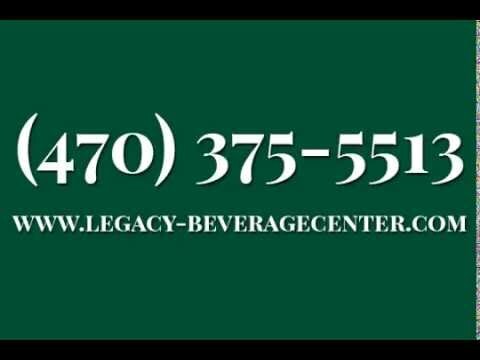 If you are looking for a package store or ABC Store, let us be your first stop for liquor. You can even call ahead for pick up or let us know if you will need a bulk order. We also host tastings for some of our spirits, beers or wines at local venues and restaurants. Follow us on Facebook for more information on these events. We look forward to seeing you in today! Closed on Sundays until further notice.